Every autumn persimmon, a wonderful golden fruit, which is equally loved by children and adults appears on the shelves of the markets. These ripe, juicy fruits popularity of which is explained not only by their excellent taste qualities, but also by the benefit that they bring to human health have become a favorite delicacy for many Azerbaijanis. The most delicious persimmon appears in October and November, when the first frosts begin. And it is during this period that the country celebrates the first International Festival of Persimmon. Balakan region where the production of persimmon is considered to be one of the traditional fields, hosted the first Persimmon Festival, organized by the Executive Power of the Balaken Region, the Ministry of Culture and Tourism and the Ministry of Agriculture of Azerbaijan, and the company "Balkhurma”. Two-day festive events kicked off on November 4 were held at Heydar Aliyev Park where guests were presented with various products from persimmons, exhibitions, performances of folklore groups, musicians and singers, an interesting entertainment program. Speaking at the opening ceremony, the head of Balakan Region Executive Power, Islam Rzayev, congratulated the participants of the festival on a remarkable holiday. Rzayev noted that dry and semi-dry persimmons will be produced this season at the newly built “Balkhurma” plant in Katekh village. 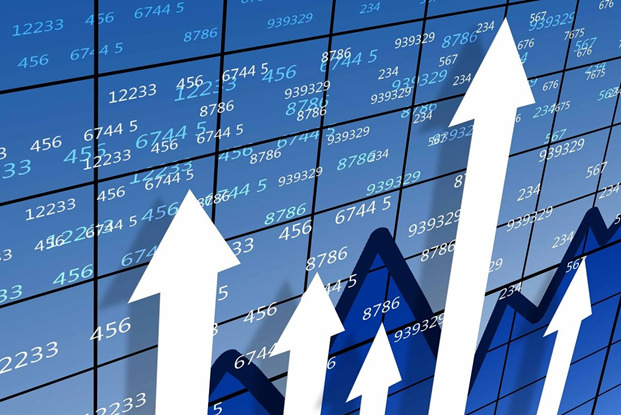 The products produced in the enterprise will be exported to the CIS, Europe and Arab countries besides the domestic market. Thanks to valuable historical, traditional and climatic conditions as well as soil properties, almost all fruit-bearing species grow on the territory of Azerbaijan. Gardening is known in Azerbaijan since ancient times. The country is one of the major producers and exporters of persimmon, and has a great potential in this field. The Sheki-Zagatala, Guba-Khachmaz, Ganja-Gazakh, Aran zones - and in recent decades - Absheron gardens are popular for the production of persimmon. Currently, the total area of the existing lands for persimmon production in the region is about 850 hectares. The story of introduction of persimmon to Azerbaijan has long-standing roots. In 1889 Professor A. Krasnov brought from Japan a collection of persimmons of 12 varieties, and the first plantings were made in Georgia. The fruits of this tree became very popular among the inhabitants, and they began to spread the fruit to other places. 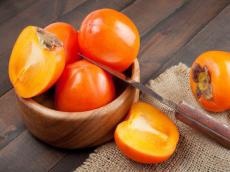 Although yet it is unknown who planted the first trees persimmons in Azerbaijan, what is known is the persimmon grown in our country is called "Caucasus persimmon". The reason for the wide distribution of this fruit is its qualities - relatively frost-resistant, beautiful, with attractive fruits, having high nutritional and healing properties, saturated vitamins and minerals. Persimmon, cultivated in Azerbaijan, contains large amounts of glucose, fructose, organic acids, carotene, and vitamin C, and other health properties that make it a natural medicine. It helps to fight weakness, anemia, vitamin deficiency, and chronic gastrointestinal diseases.